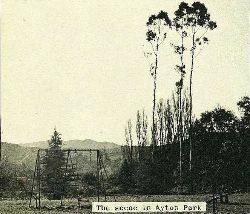 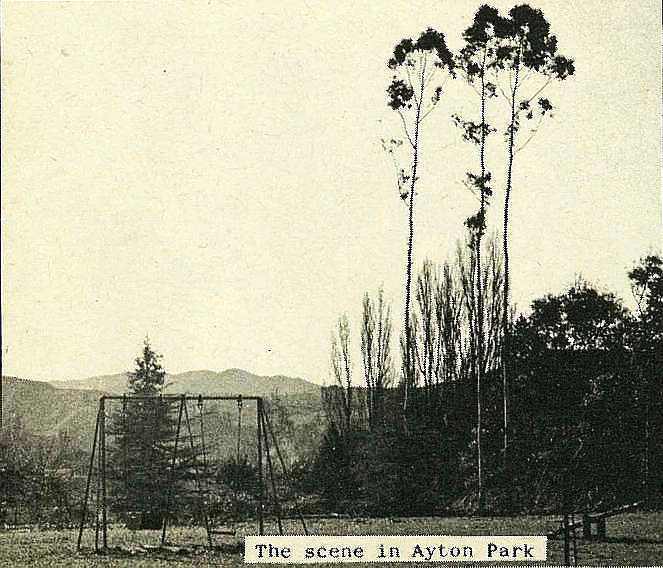 The plantation of tall bluegum trees which grew on Ayton Park, in upper Aberdeen Road, was cut down recently. 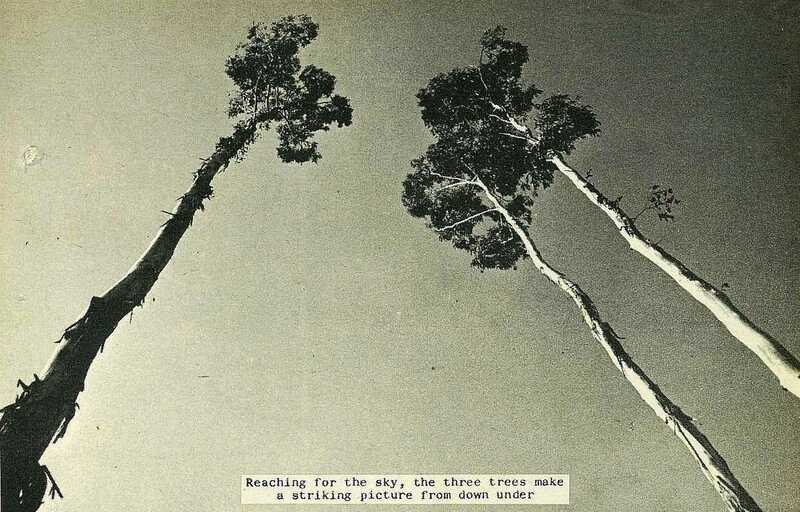 The trees were steadily cut away, until at the time of "Photo News's" visit, only three remained, thrusting their slender boughs high into the sky in almost pathetic defiance. 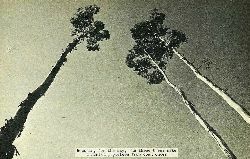 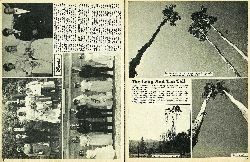 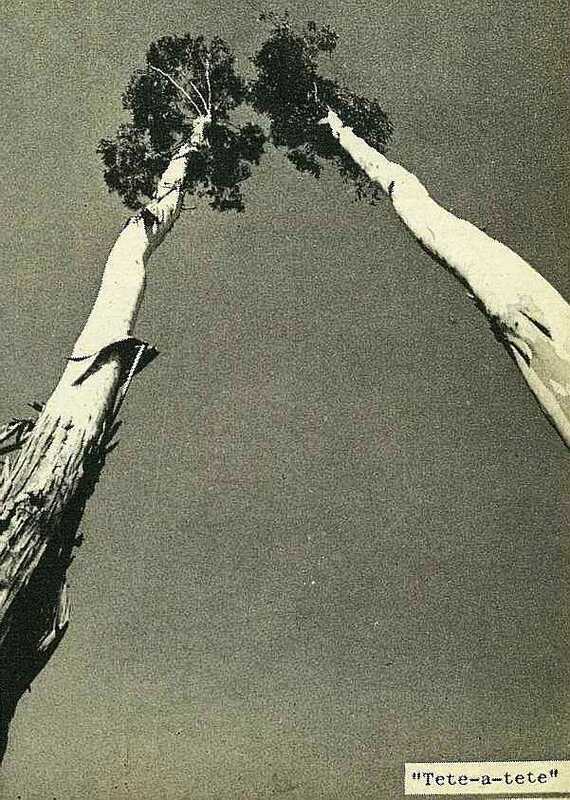 Bare of vegetation to the top, the trees made an unusual sight with their great height and seemingly inadequate trunks.